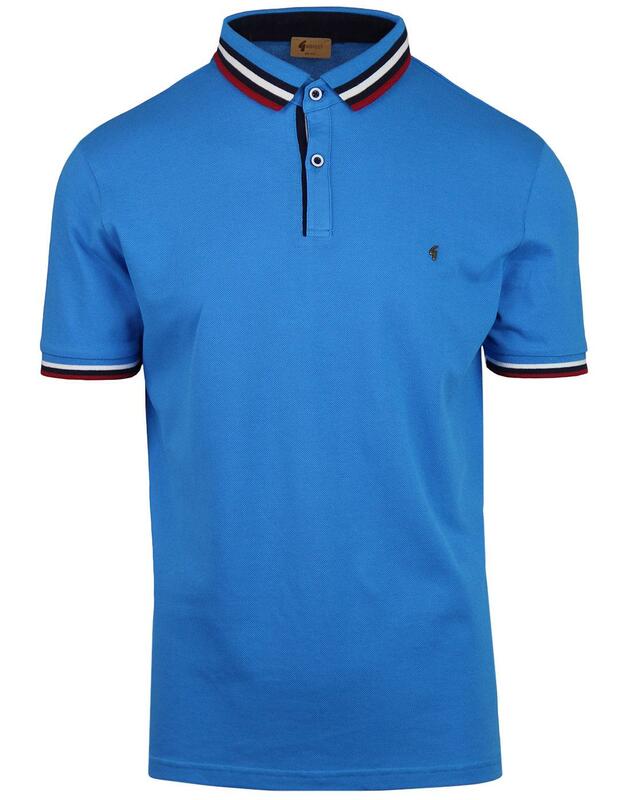 Gabicci Vintage 'Payton' men's mod pique polo shirt in Caribbean Blue with stylish retro stripe tipping to the collar adding a vibrant and summery feel. 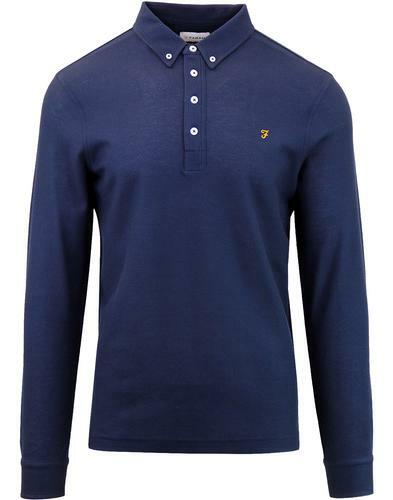 Stripe tipping also accentuates the inner placket that features 3 two tone button fastening. 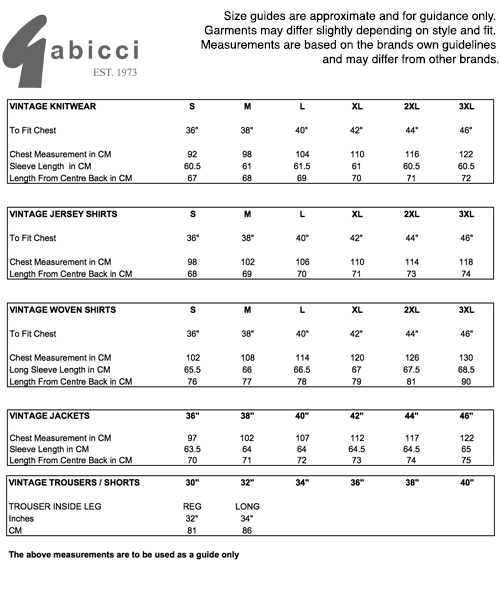 The Gabicci Vintage emblem rests proudly on the left side of the chest. The retro stripe cuff detail enhances the old skool indie sports vibe. 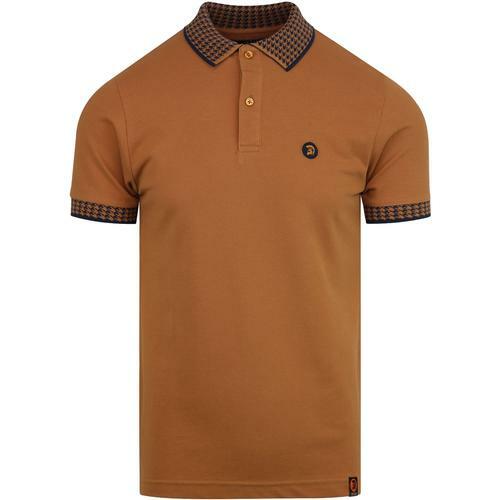 The Gabicci Vintage 'Payton' pique polo top is a simple and stand out mod clothing classic. 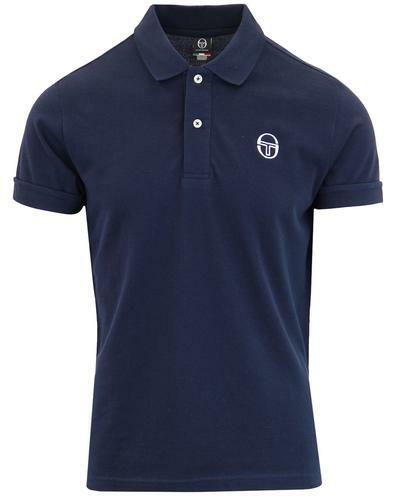 - Gabicci Vintage 'Payton' men's retro pique polo shirt in Caribbean Blue. - 3 button placket with two tone buttons. - Retro stripe trim to inner placket. - Stripe detail to cuffs. - Mod polo collar with black, white and red stripes. 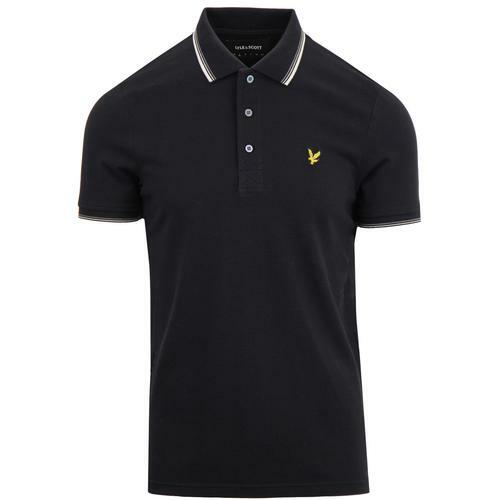 - SKU: V40GX02 Payton Stripe Tipped Pique Polo Top.